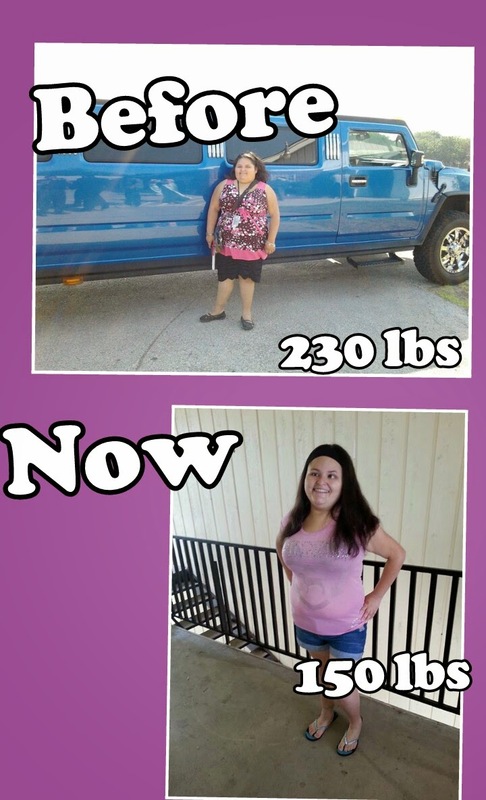 When I started doing Zumba about a year ago, I was at my heaviest weight at 230 pounds. I knew something had to be done. I also have a visual impairment and I didn't really know where to turn to as far as fitness goes... but it was time for a change. I attended a Zumba class and I was immediately hooked. My instructor was really good and patient with me. He always gave me priority in the front row due to my visual impairment. With the help of Zumba, I was able to lose 80 pounds. Now that I lost the weight, I feel more confident and have more energy. I'm putting that energy to good use, as I got my Zumba license on February 28th of this year! The hardest part of transitioning from student to teacher is just realizing that teaching is way different from being a student. I love what I do and hope to inspire others to get healthy.